How much yield can I reasonably expect to earn? What direction are interest rates headed? 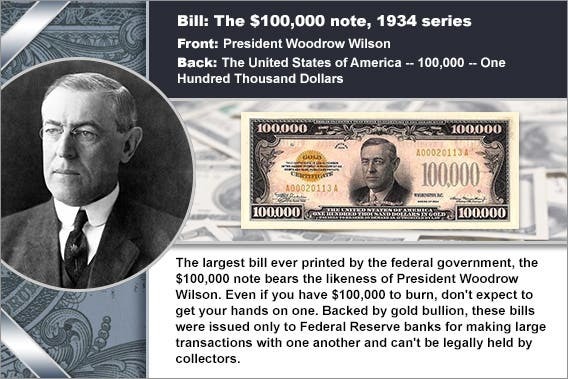 In general, CD yields are based on interest rates set by the Federal Reserve. Interest rates overall are beginning to stall, which means it’s best to stay short instead of choosing long-term CDs. 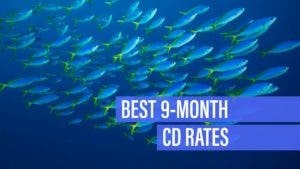 Here are the top nationally available 6-month CD rates. Compare these offers, then calculate how much interest you would earn when your CD matures. 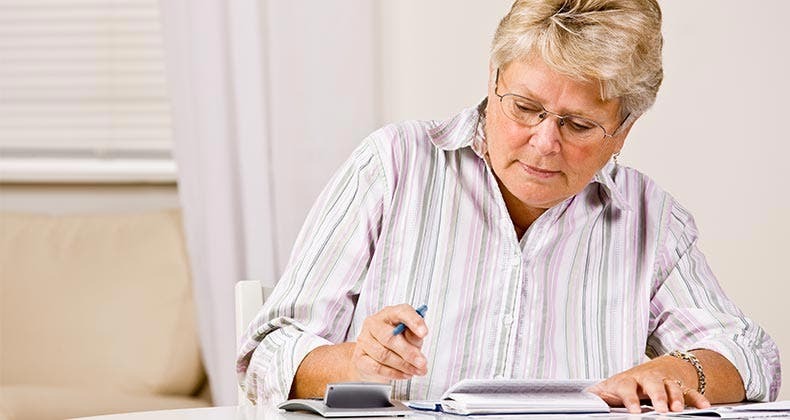 Today’s top nationally available 6-month CDs pay 2.68 percent APY. 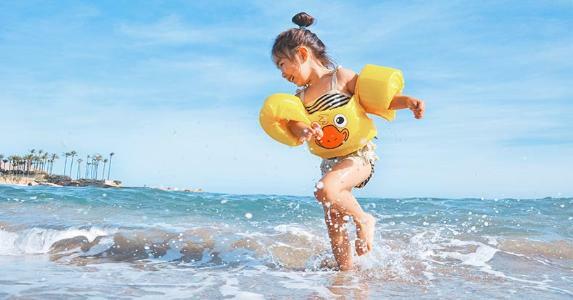 They could be a great place to invest for short-term financial obligations, like a wedding or family vacation. Rates may be creeping up, but they still remain depressed after they plummeted during the last recession. 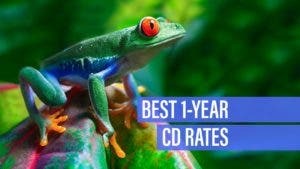 That’s why it’s important to shop around for the best CD rates. 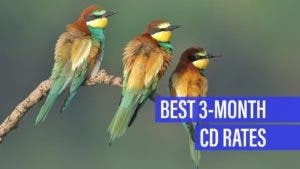 The lower the CD term length, the less interest you can expect to earn. 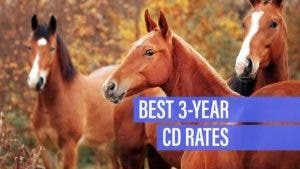 To find the best 6-month CD rates, evaluate offers from online banks and credit unions. 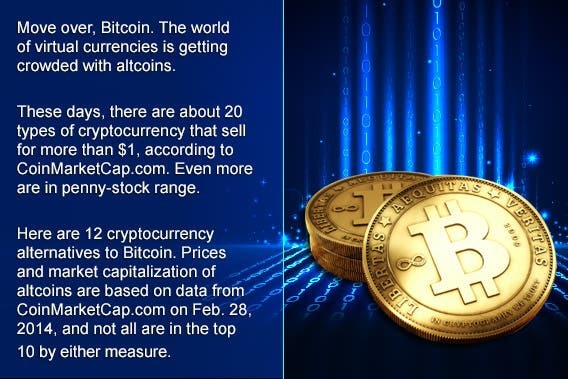 Try to avoid accounts with high fees and minimum deposit requirements. Advancial is a federal credit union based in Dallas. Membership is open to anyone who joins Connex, a professional network. The credit union earned four out of five stars in the latest review of its financial health. My eBanc is an online division of BAC Florida Bank, an institution based Coral Gables. In Bankrate’s latest review of its financial health, BAC Florida Bank earned four out of five stars. Founded in 1997, WebBank is based in Salt Lake City, Utah. 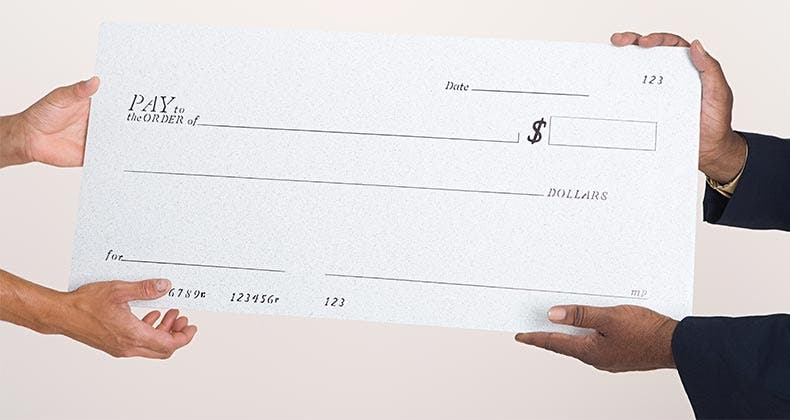 The online-only bank is FDIC insured and its CDs are available nationwide. In Bankrate’s latest review of its financial health, WebBank earned five out of five stars. TAB Bank was founded in 1998. The financial institution is also known as Transportation Alliance Bank and is based in Ogden, Utah. In Bankate’s latest review of its financial health, it earned five out of five stars. 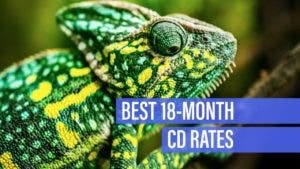 Anyone struggling to save money could benefit from having a 6-month CD. 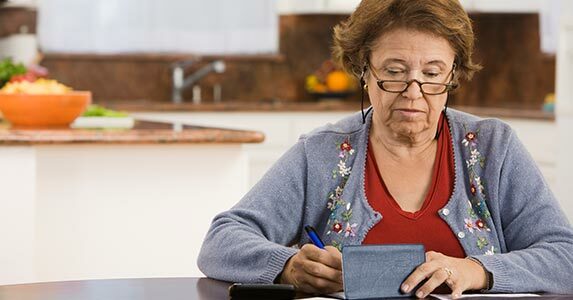 Because you could face an early withdrawal penalty, you may be less tempted to tap into your savings prematurely. In addition to comparing rates, pay attention to how frequently interest compounds. You’ll end up with a higher yield if you choose a bank that compounds interest daily versus one where interest compounds on a quarterly basis.